Capitalizing on the ability of our skilled personnel, we are keenly instrumental in delivering a comprehensive array of Shank Boards. 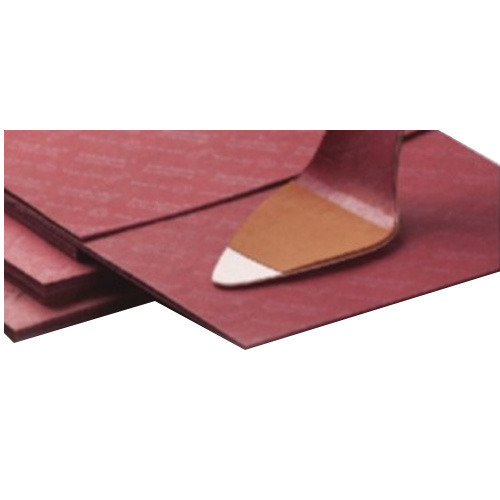 Established in the year 1976, "RBN INDUSTRIES" is a leading organization affianced in the area of Manufacturer and Importer a broad plethora of Texon Insole Sheet, Synthetic Rubber Adhesives, Ping Pong Sheets, Shank Boards, Non Woven Insole Sheets and many more. In their development process, we assure that only top notch basic material is used by our professionals along with ultra-modern tools and machinery. Besides this, we check these on a variety of grounds before finally shipping them at the destination of our customers. Together with this, our offered facility of customization in order to attain high level of customer satisfaction has earned us huge number of satisfied customers.